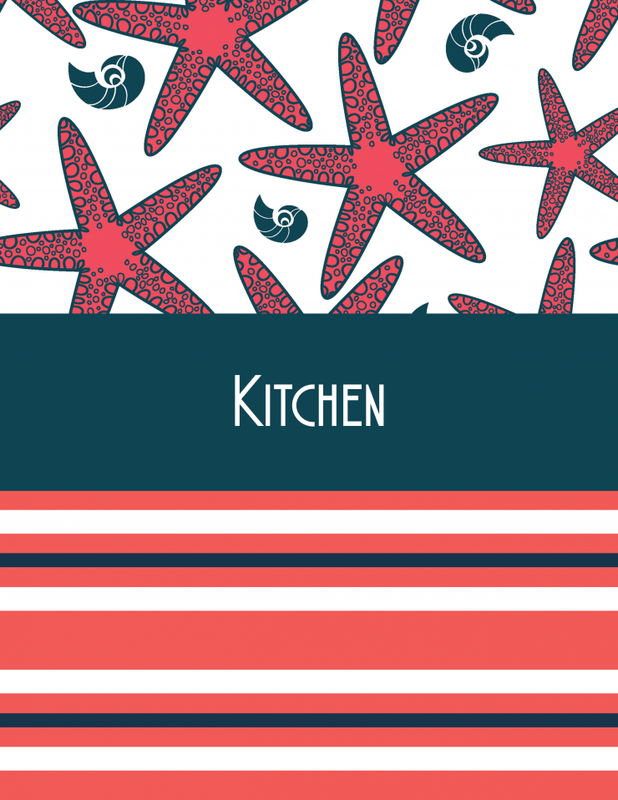 Marine Themed Household Management Binder Printable Sheets - Frugal Mom Eh! Organising your household is key to surviving day by day and one of the best ways to stay organised is with a binder system to keep track of everything and anything you need to write down for future reference. 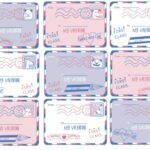 These Marine Themed Household Management Binder Printable Sheets are a super cute way to keep it all organised from grocery lists, to an auto maintenance log. 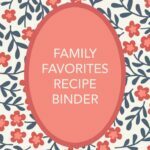 This binder will be sure to help keep your family on track. This is a complete Household Management Binder system which allows you to keep track of everything all at once. Amazing right? 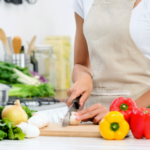 You will find included pages for a monthly planner, weekly planner, password keeper, project planner, weekly menu planner, auto maintenance log, contact sheet, and grocery lists as well as binder dividers for planning, home, kitchen, family, kids, travel, budgeting, and health. 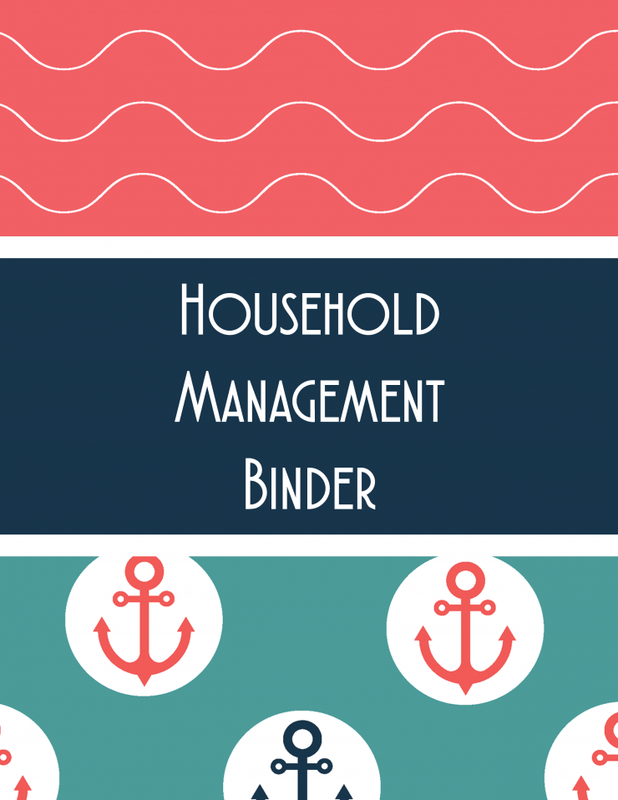 Download the Free Marine Themed Household Management Binder Printable Sheets here, and print onto paper. I would suggest printing the binder dividers onto cardstock or printing and laminating so that they last. 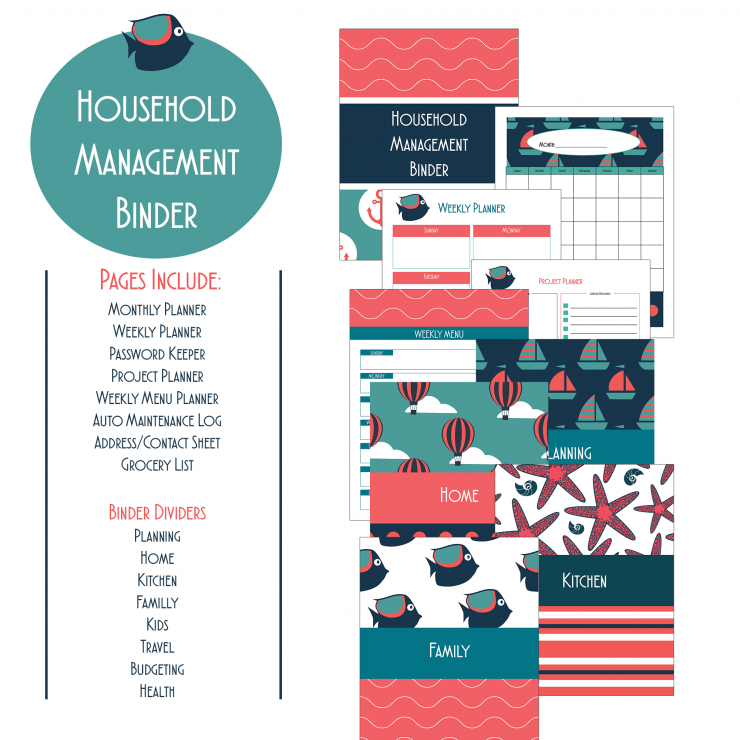 These Household Management Binder Printable Sheets are © FrugalMomEh.com. This printable may be printed for personal or school use; however, they may NOT be offered or distributed elsewhere in any format (may NOT be distributed on any other web page; may NOT be distributed in any digital format whatsoever; may NOT be distributed to others in print format or in any other format), whether commercially (for a fee) or for free, NOR may parts of these printable sheets be modified or used in other graphics in any format without express permission from FrugalMomEh.com. Neither these sheets nor portions of these sheets may be printed for commercial purposes or printed for any other purpose. 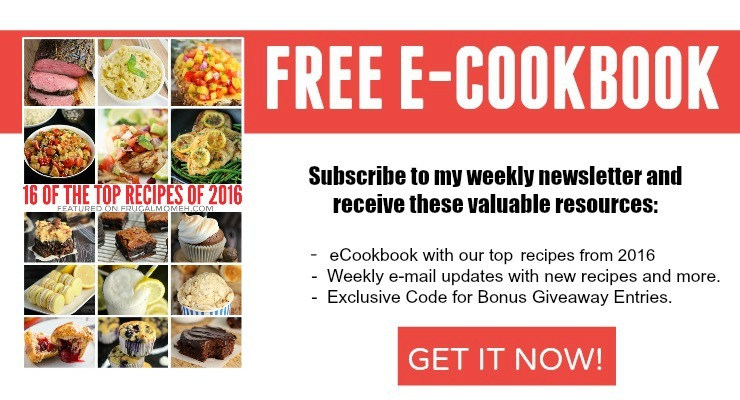 You may NOT link directly to these downloads; however, you are welcome to create a link to this page’s URL. Thank you! Pattern Vectors used in the creation of this printable set are copyright of Yuyula| Shutterstock.com. Cute design, thanks for sharing. Would be great for getting organized. Spring is almost here it’s time t get organized.Thanks for sharing ! 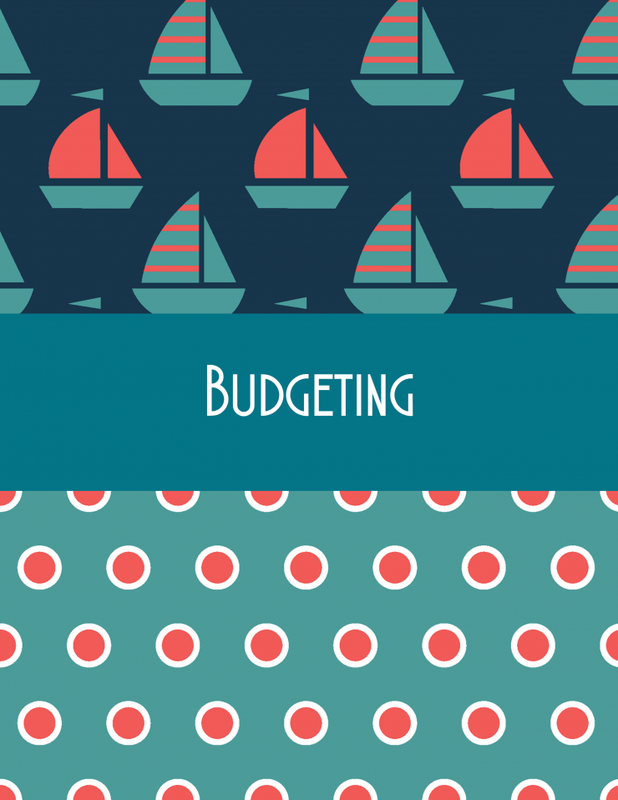 These are great printables, it’s always great to be organized! !